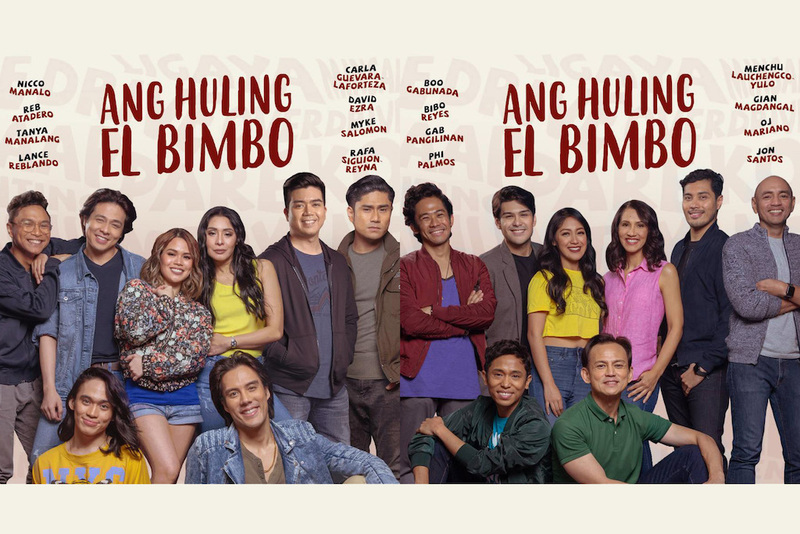 After a successful run in 2018, Ang Huling El Bimbo returns to the stage once again to kick off Resorts World Manila’s 10 year anniversary. The musical follows the trials and triumphs of four friends, set to the music of iconic 90’s OPM band the Eraserheads. Playwright Dingdong Novenario, Artistic Director Michael Williams, Costume Designer Marlon Rivera, and Musical Director Myke Salomon all return as part of the creative team. Joining them is writer-director Floy Quintos who serves as dramaturg to help streamline the narrative. Lauchengco-Yulo also stresses that since the story unfolds in two timeframes, they tried to physically match the new cast alternates as closely to each other to make it easier for audiences to understand. For this second run, there will be two sets of cast members that will comprise the show. Gab Pangilinan and Menchu Lauchengco-Yulo will play the role of young and old Joy respectively. Bibo Reyes and Gian Magdangal will play the role of young and old Hector. Phi Palmos and Jon Santos will play young and old Anthony. Boo Gabunada and OJ Mariano will play the role of young and old Emman. Alternately, Tanya Manalang and Carla Guevara Laforteza will play the role of young and old Joy respectively. Reb Atadero and David Ezra will play young and old Hector. Lance Reblando and Rafa Siguion-Reyna will play young and old Anthony. And Nicco Manalo and Myke Salomon will play the role of young and old Emman. 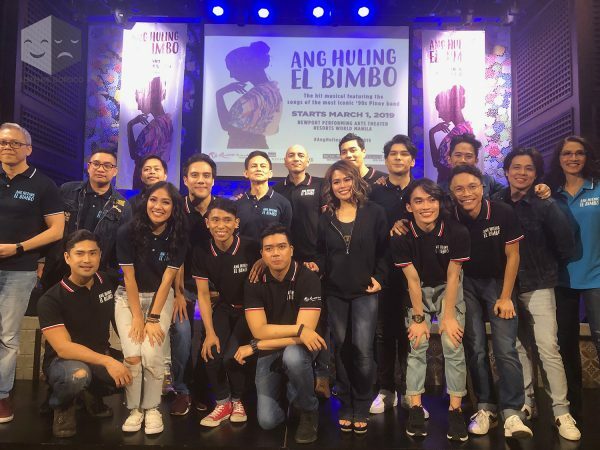 Ang Huling El Bimbo will run from March 1 to April 6, 2019 at the Newport Performing Arts Theater at Resorts World Manila. You may buy your tickets HERE. Here’s a sneak peek of the new cast performing songs from the musical.